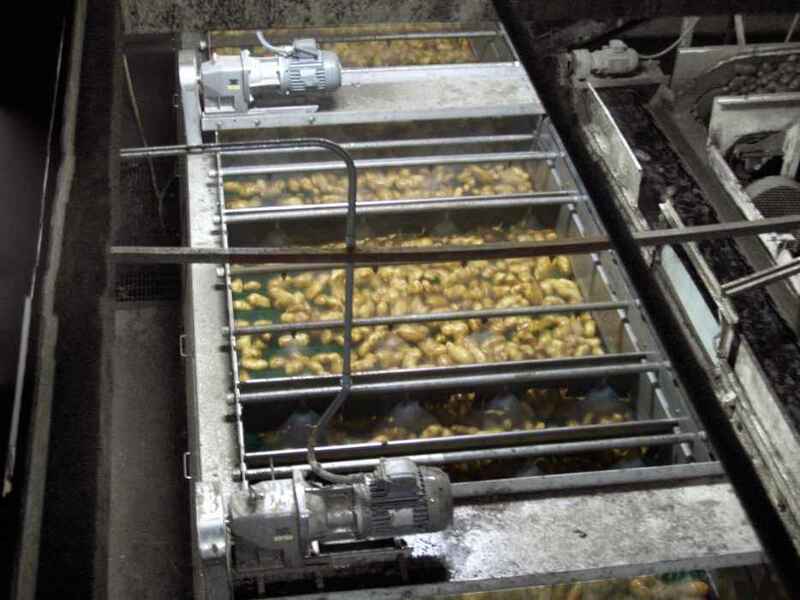 We manufacture, install and integrate this equipment into your food processing line. Streamline also builds complete food processing plants, from the ground up, using these custom models alongside the best brands in food processing. 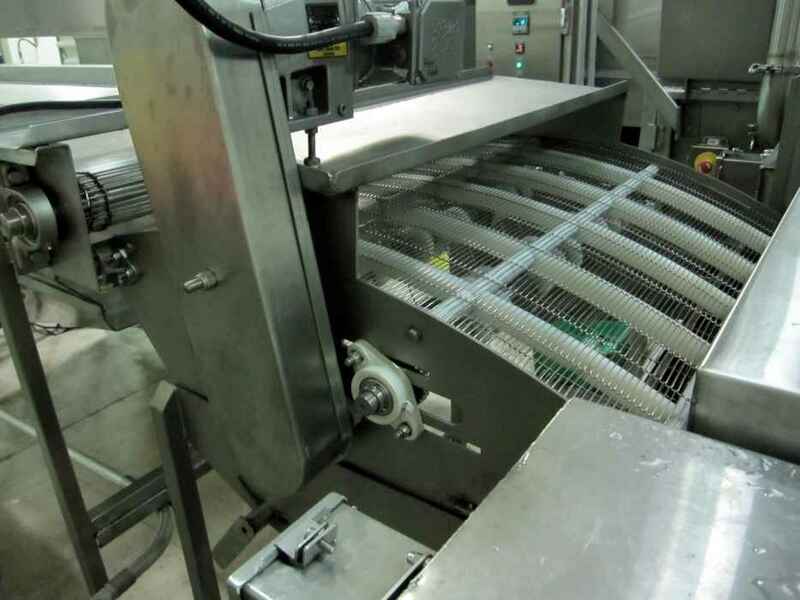 Streamline Precision designs custom food processing equipment as well. 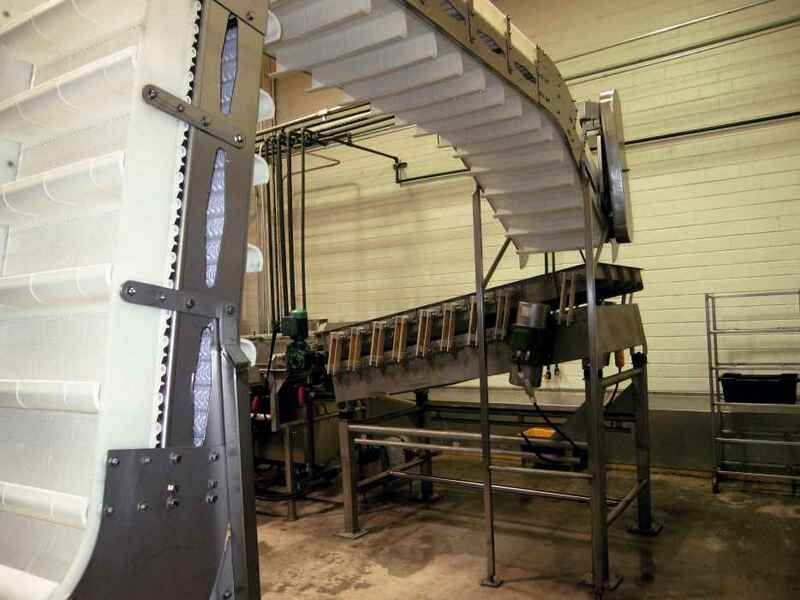 We have everything you need under one roof to build or expand an existing plant, as well as develop exciting new custom food processing equipment for your next project. 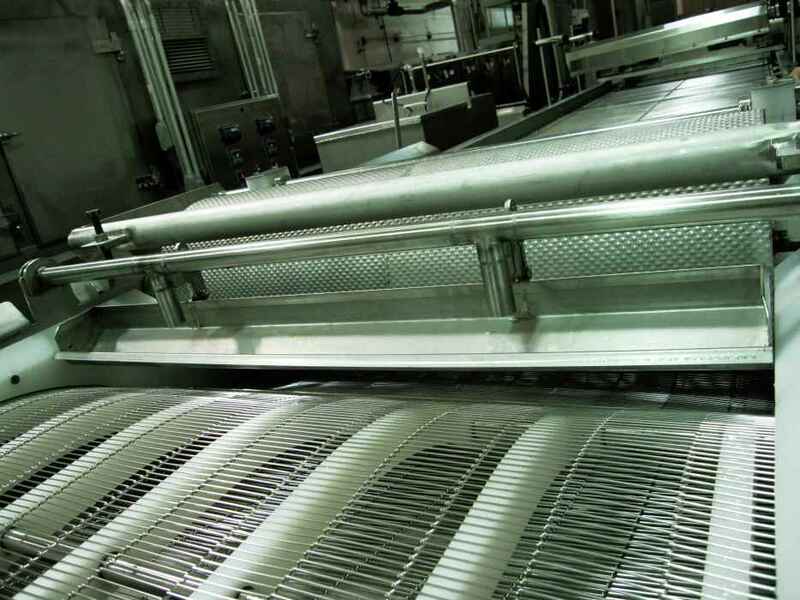 Streamline integrates refrigeration equipment into your process line.